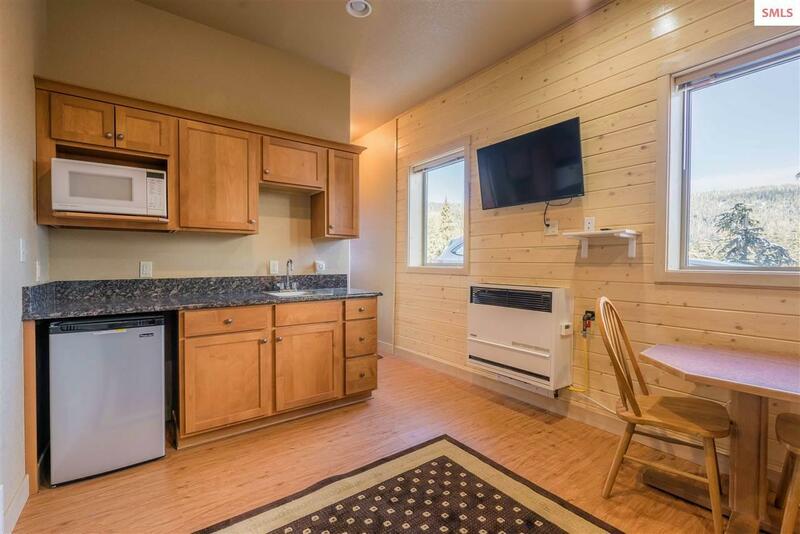 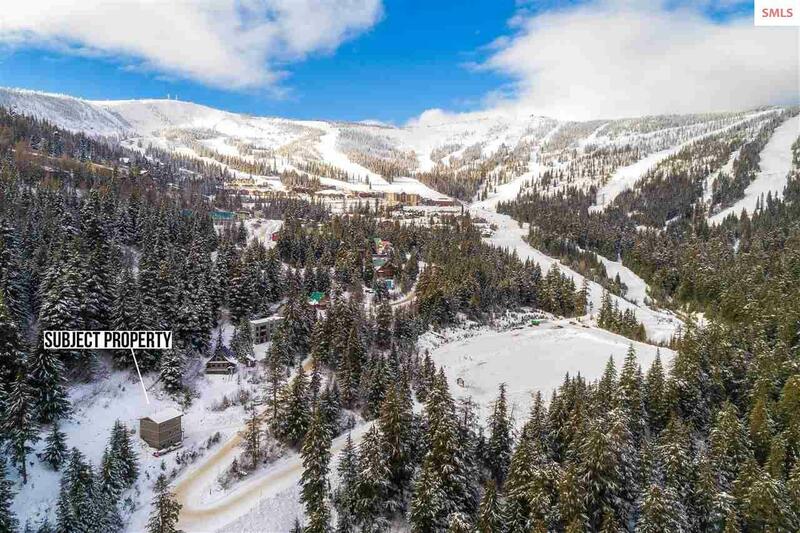 Schweitzer Home just minutes away from Resort Amenities. 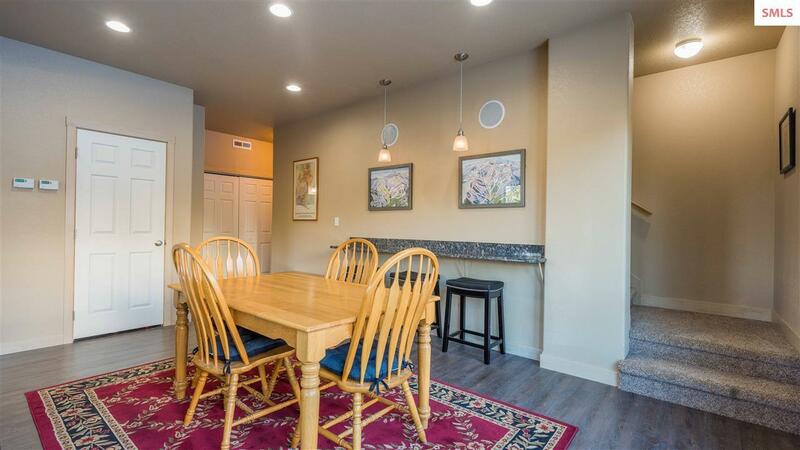 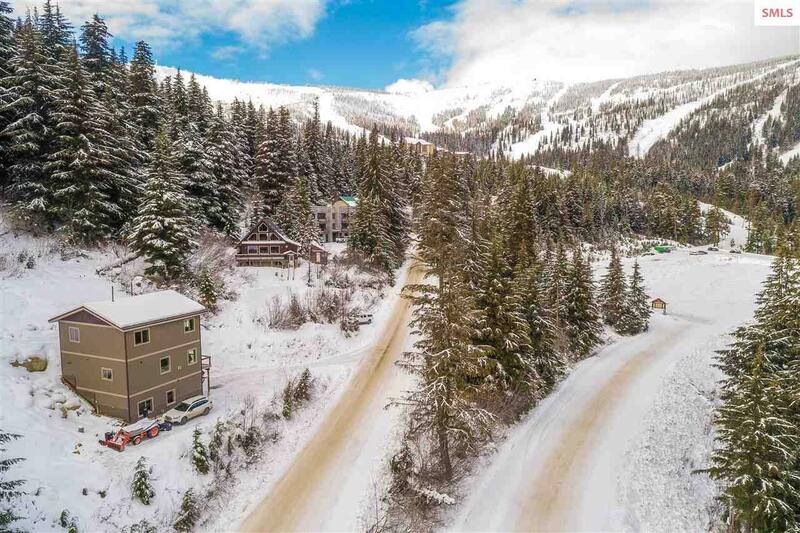 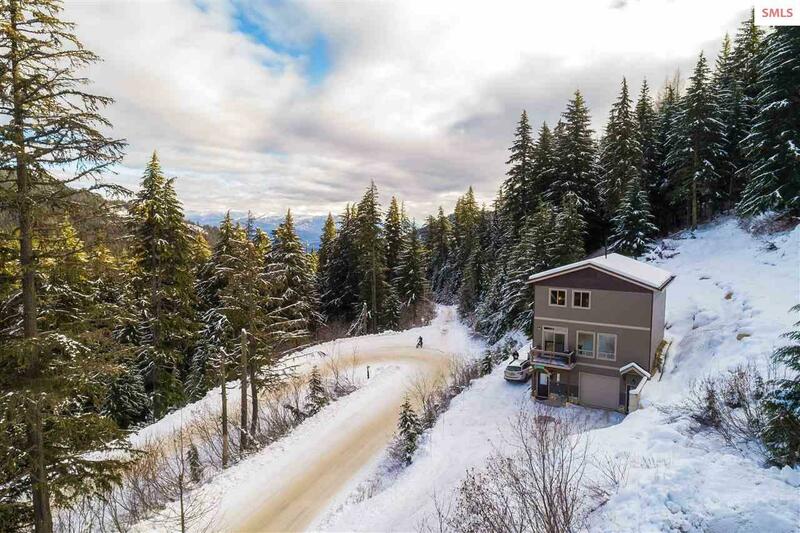 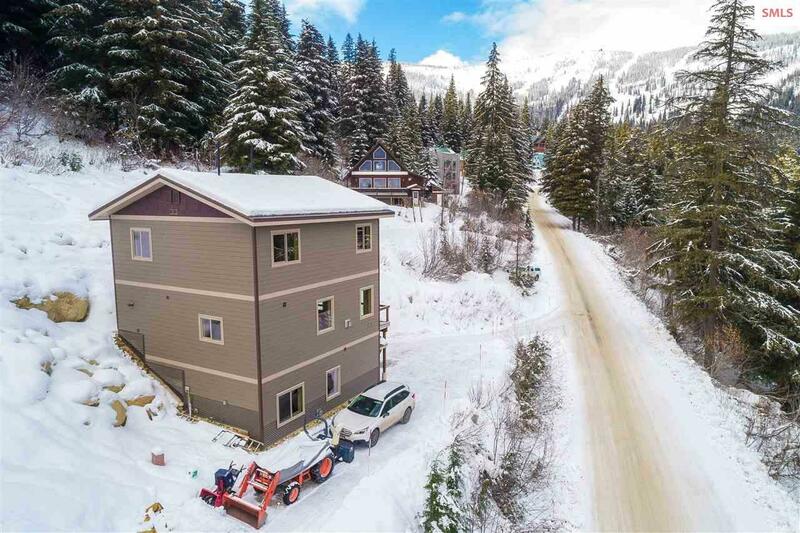 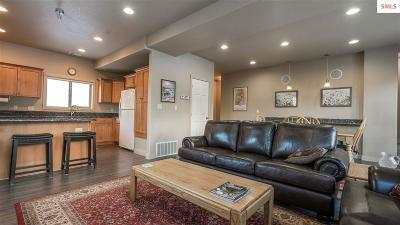 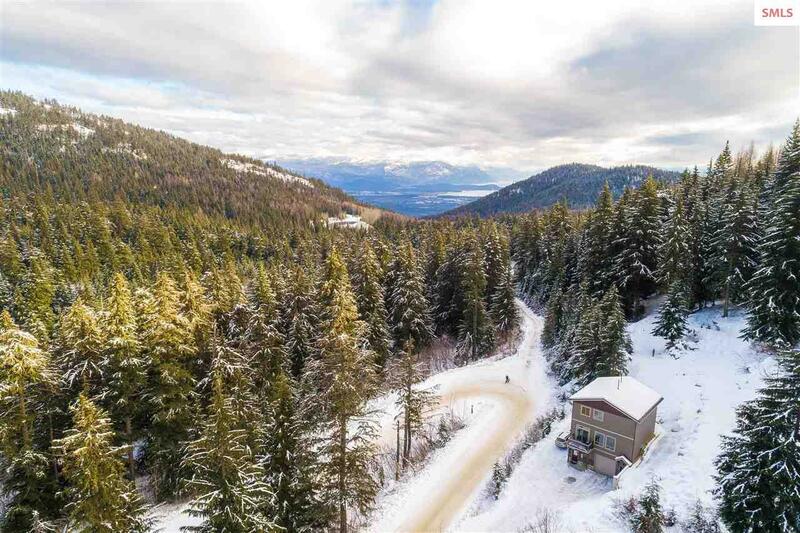 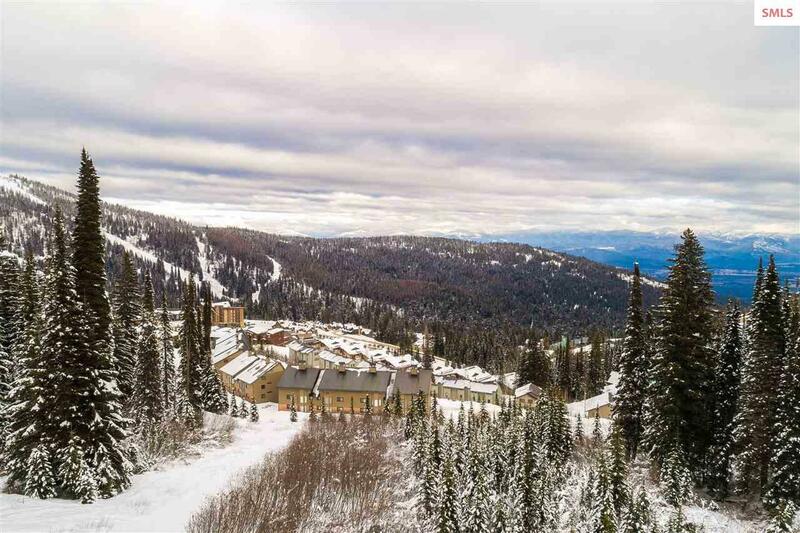 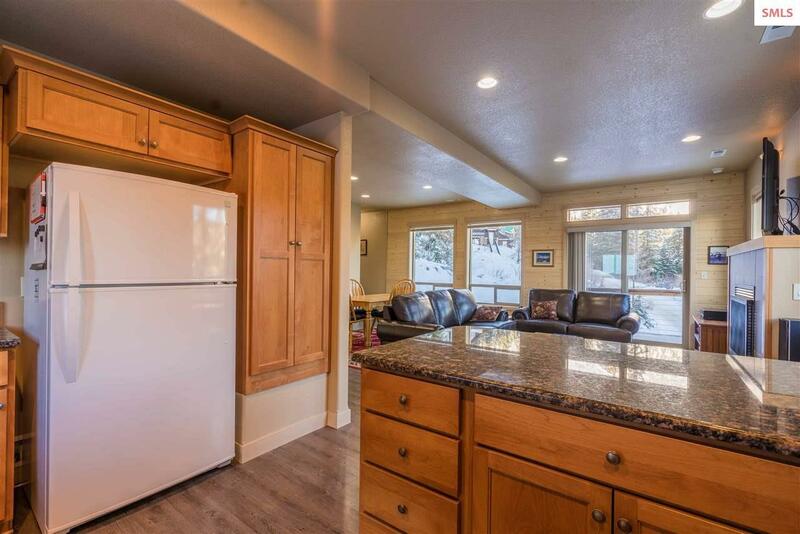 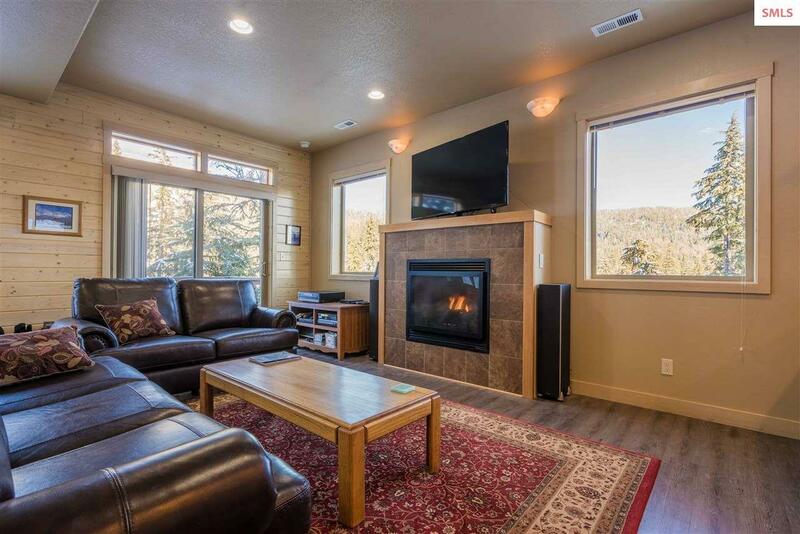 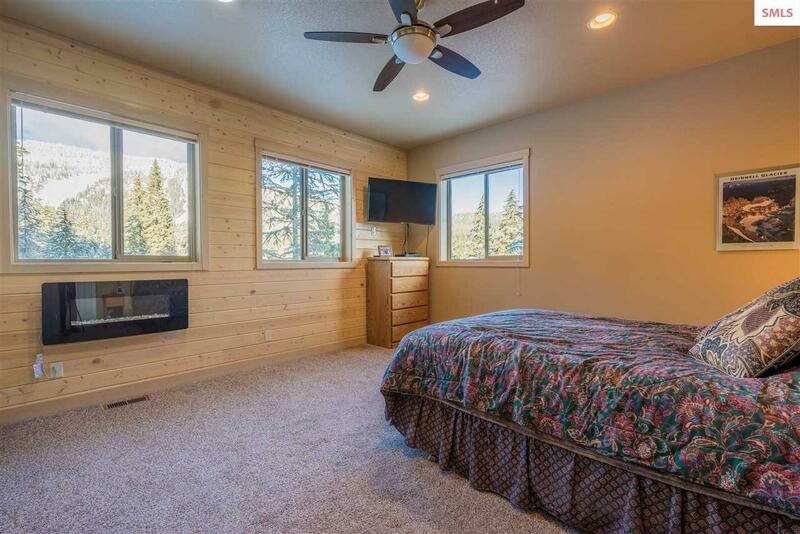 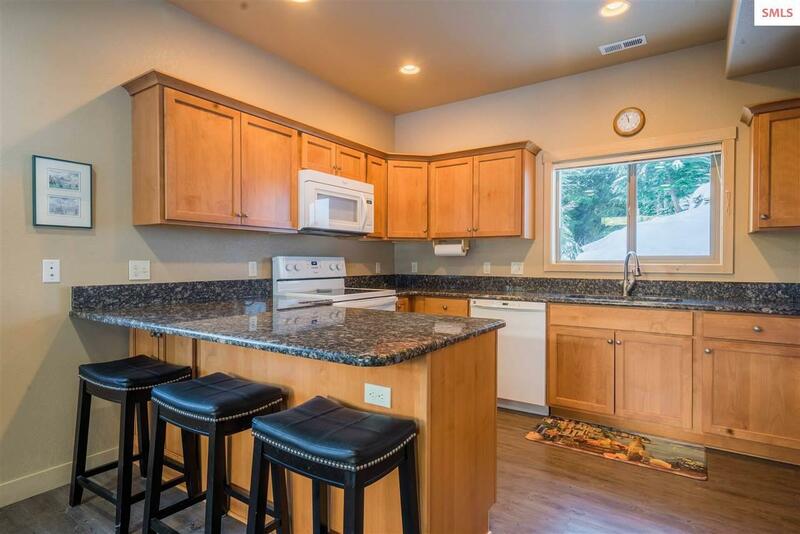 This 4 Bedroom, 3.5 Bath home sits on a great location relative to Schweitzer Mountain Resort, just a few minutes away from the lower chairlift and parking lot. 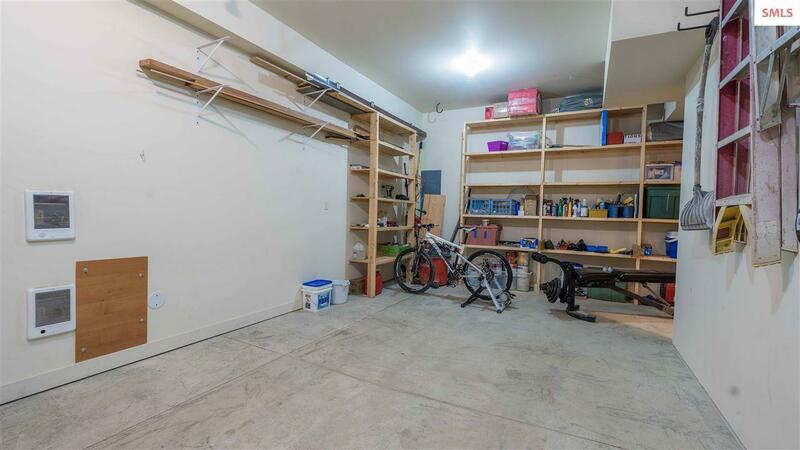 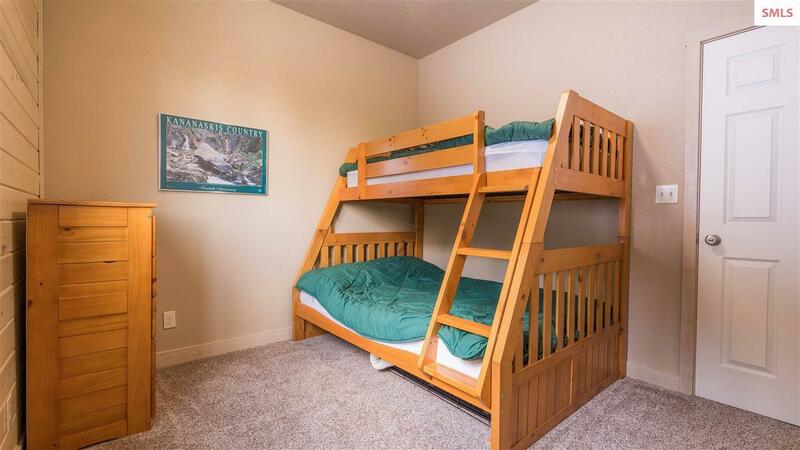 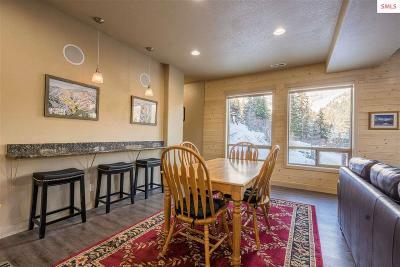 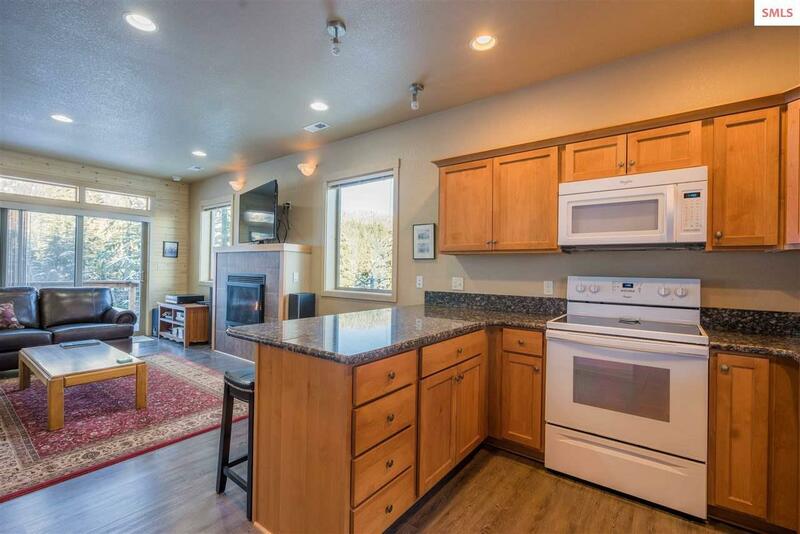 This home is adjacent to a Groomed XC Ski and Snowshoe Trail, as well as summertime Mountain Bike Trails. 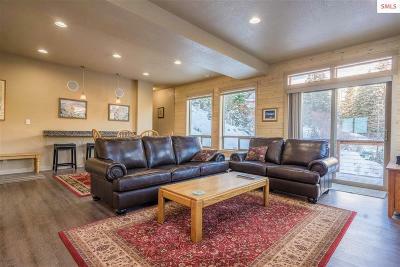 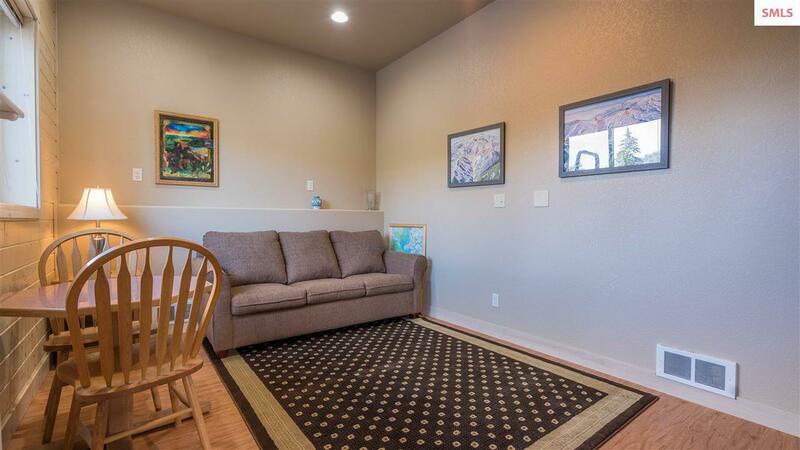 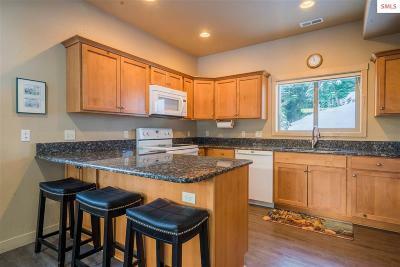 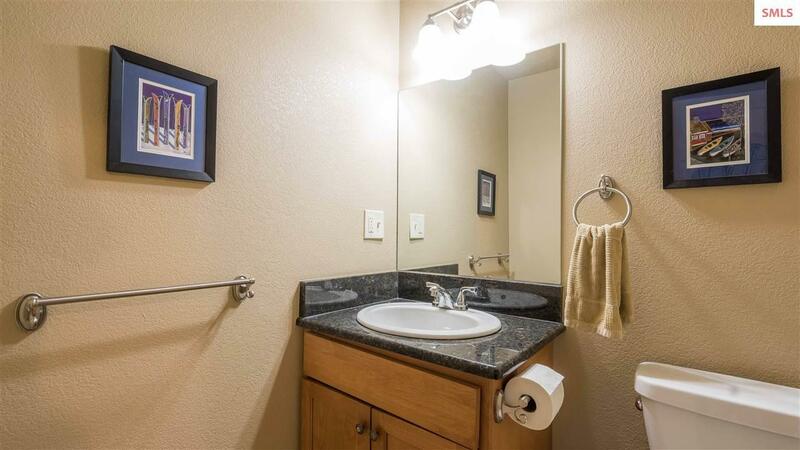 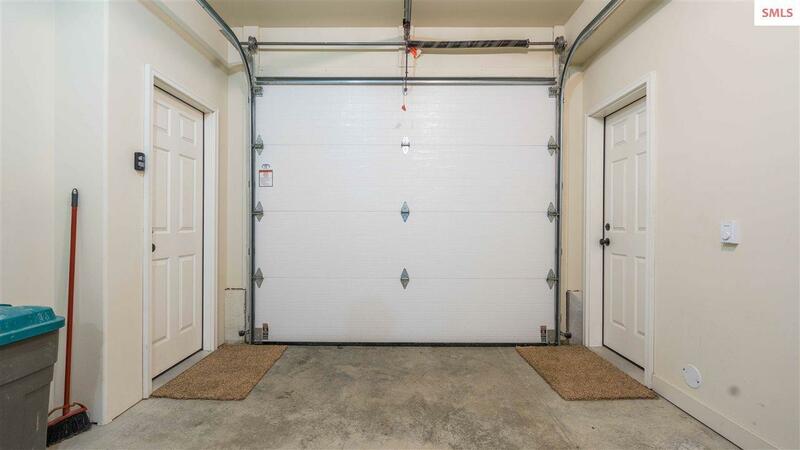 Home features open floorplan with plenty of room to entertain. 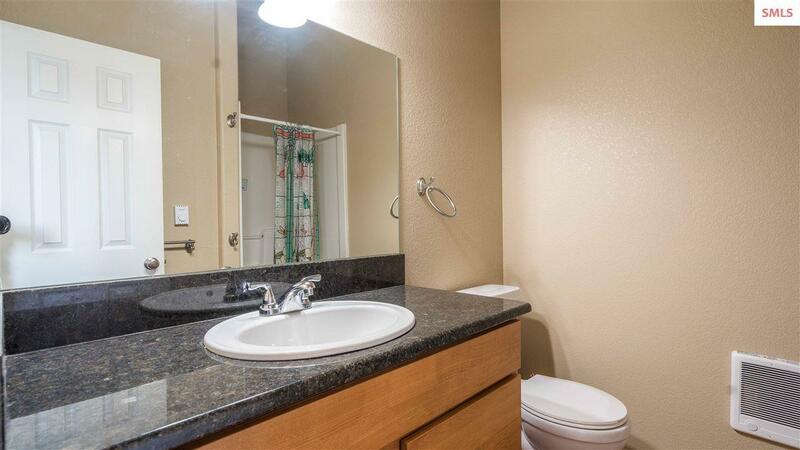 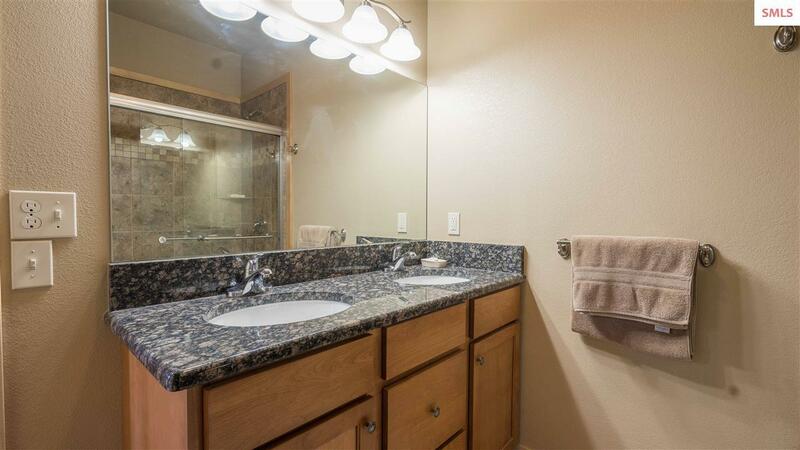 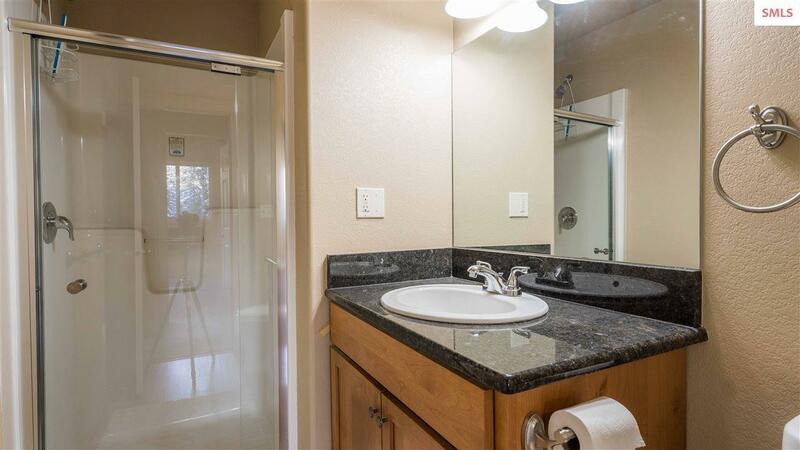 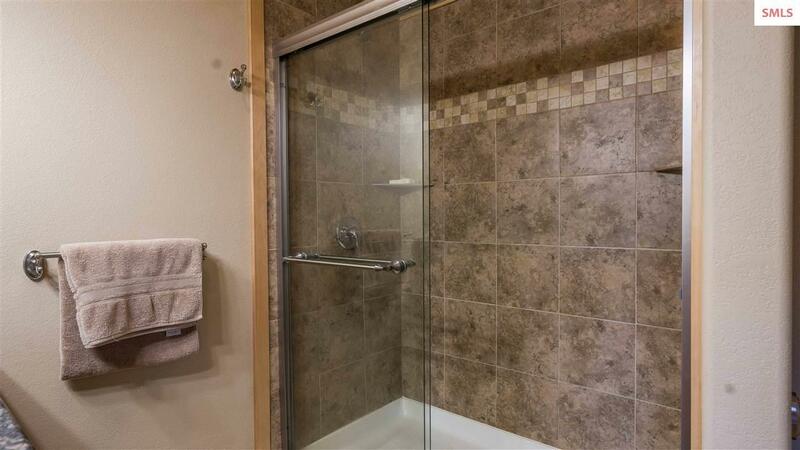 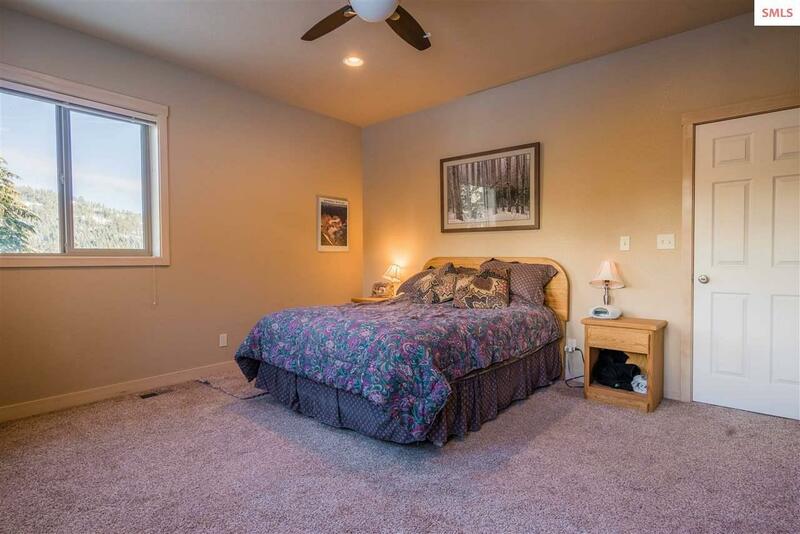 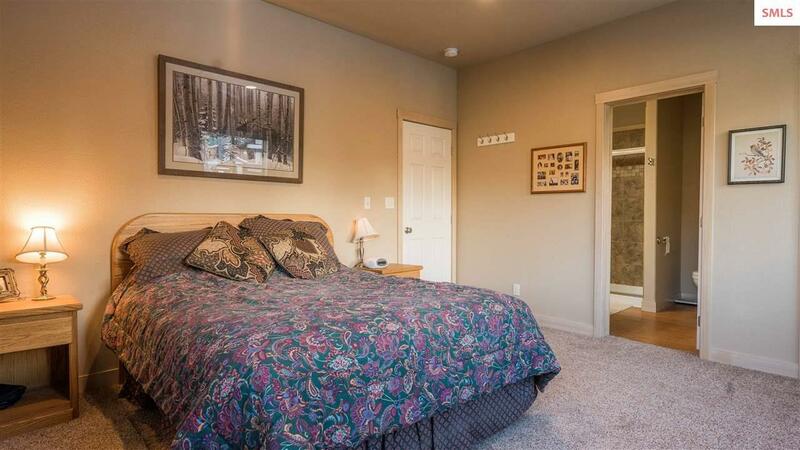 Full Master Suite, has great guest space with two guestrooms, full bath, 4th Bedroom ensuite. 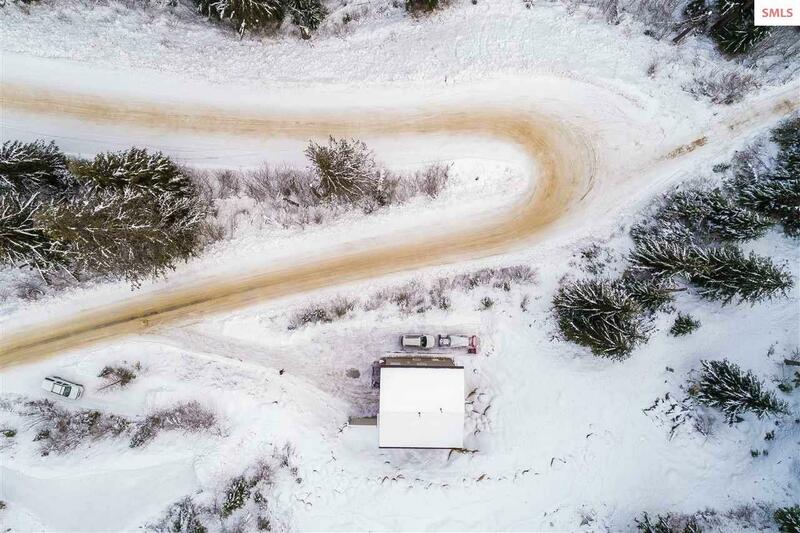 Asphalt roof is constructed to hold snow rather than shed it to the ground around it and also has a snow melt system installed around the eaves. 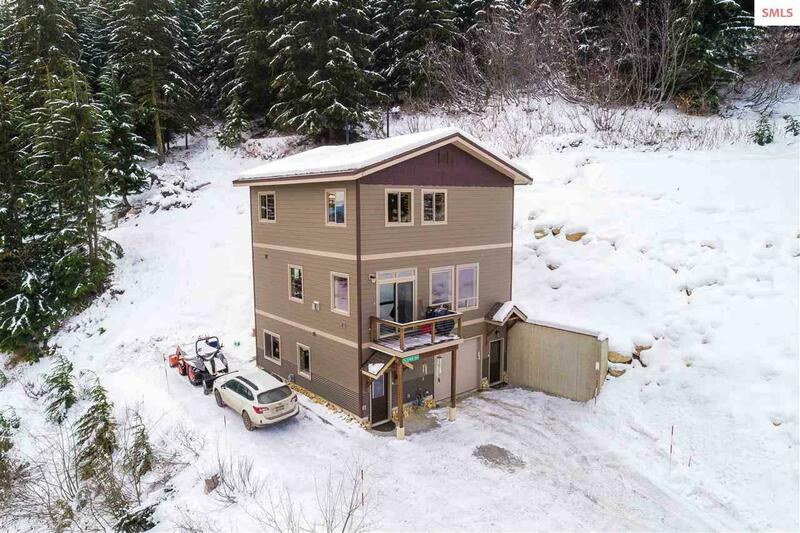 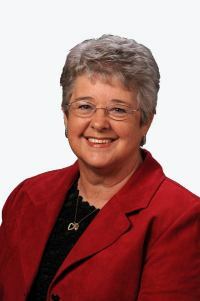 Don't miss your chance to get this great size home on the Mountain.